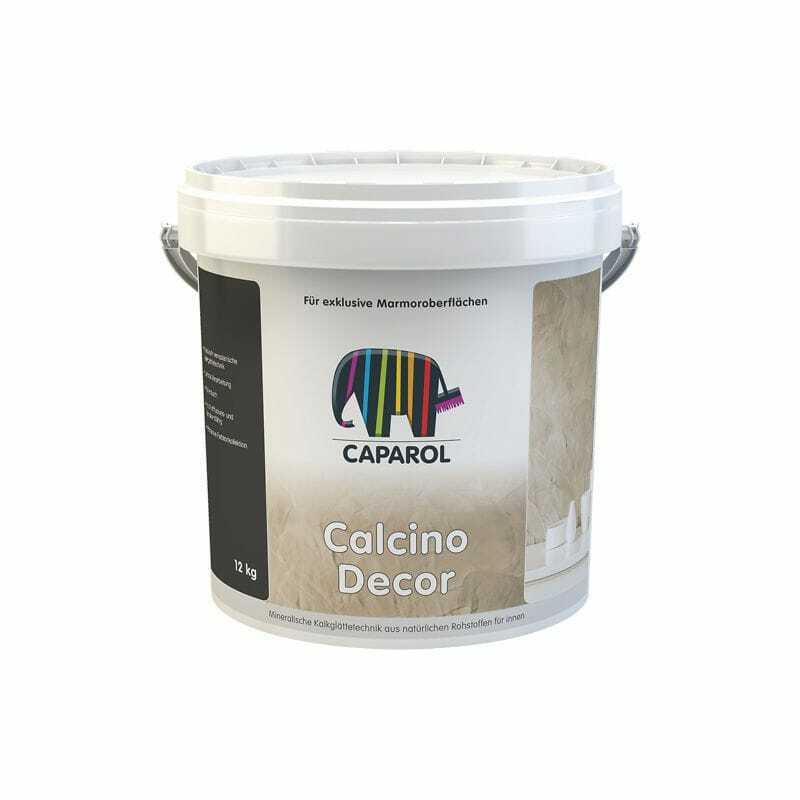 Purely mineral based coating for internal walls and ceilings, made of slaked lime, marble dust and water. Calcino Decor is particularly suitable for high-grade designing of impressive interiors, such as representative offices, receptions and conference room areas, hotels, banks, leisure rooms, chancelleries, private buildings, etc. Tintable on site in individual colours.